I’ve always thought of myself as a fairly confident person, as far as body image goes. I don’t often care what others think, as evidenced by my love for very short hair, wearing bright colors, and being seen in public often in leggings (“not-real-pants,” as my husband calls them). I rarely wear makeup anymore, often forget that my eyebrows are bushy or my legs need shaving, and don’t even own a scale since I never weigh myself. But I find that I’m likely just as self conscious as the next person- looking in the mirror and seeing only the bags under my eyes or that flabby skin, thinking my hair hates me today, wondering if the shorts I just put on are too short for these thighs or if something this tight should be worn out in public. I have my struggles like anyone. Yet, my journey to real self acceptance and body positivity began when I had my first child. You wouldn’t think the amazing, beautiful, miraculous process of growing another human inside your body would make you feel down on yourself, but it did. The first time my “bump” showed it was wonderful. I was in awe of my growing form. It “grew” slower than subsequent pregnancies and the pounds even came off faster and easier after pregnancy. (I wish I had known that then.) I was able to get into great shape after my first again, better than I had been before I was pregnant, but that was because I started to see more and more things I didn’t like about my body. What happened to my stomach? Why can’t I shed these extra pounds? Did I have a “mom body” now? How to I get my body “back”? The truth is, you never do. Not in the same way. But why did it matter to me? I remember when I was pregnant with my second child I stopped at the grocery store. In the parking lot I saw a young woman getting out of her car. She was wearing a spandex outfit as if she was just coming from the gym and looked very in shape and fit. I started to cry just looking at her. I wished I could feel and look skinny again like she did. I ached to have my old body back. As it was, I was in my third trimester, feeling huge as a whale and as if my pregnancy would never end. It’s such a hard thing to watch your body grow and change and have so little control over it. Sure, it’s a normal thing to gain weight over your pregnancy, but it still can cause anxiety. Now in my third pregnancy, each weigh-in has me wondering if I’ve done well and taken care of myself enough. Is it a small number coming up? Have I gained too much? Will this weight be harder again to come off? And then there’s your body after birth. You have given birth- a marathon of strength, will, and endurance. You have completed an enormous task that has taken a huge physical toll on your body. Yet you always want to “bounce back” faster than you do. It’s always depressing that first time you try on those non-maternity jeans and can’t fit into them. Or it’s that first after-baby date and you can’t wear that pretty dress you wanted. You have to drag out those stretchy, lots-of-give, don’t-exactly-make-me-feel-pretty pants. It’s an adjustment. But why do we put so much pressure on ourselves? We don’t give ourselves enough grace, enough compassion when it comes to loving our bodies. I was just today sitting around with some girlfriends and they were talking about self care- how long they’d gone without shaving their legs, that huge zit that their husband didn’t even notice, wanting implants after they stopped nursing because their breasts have lost all the appeal of perkiness and shape. Do men have these same thoughts? Or do women, and society for us, put much more emphasis on how we look? Because of this relatively new found sensitivity, I have started following a few body positive people recently to help me cope and to boost my confidence. I don’t want to be body conscious. I don’t like that someone else or society in general can have that much control over me. And I certainly don’t want to unconsciously pass on any of that to my daughter pr sons. One person I follow is Jade Beall, who if you don’t know her, you’ll need to look her up right away. She is a photographer based in Tucson who specializes in self love and the “true beauty” of women. Her book “the Bodies of Mothers” is amazing and showcases how all bodies, sizes, ages, colors of women are beautiful. She is a beautiful person and I just melt every time I see one of her photos. Gorgeous stuff! Another of my favorites is Taryn Brumfitt, a former body builder who has started the Body Positivity Movement. She started with a blog and a book- Embrace, My Story from Body Loather to Body Lover- and is now creating a documentary all about redefining the ideals of beauty and teaching women to love themselves from the inside out. She travels around speaking and is pretty funny and quite inspiring. 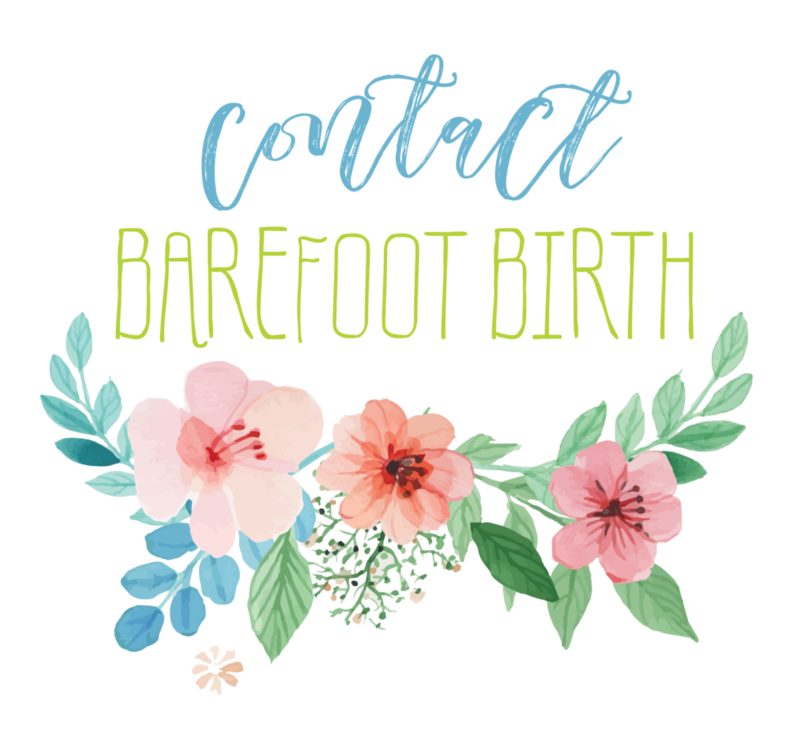 Birth Without Fear is another great blog run by January Harshe, who is a big body positivity advocate and birth advocate. Her posts always give me a little pick me up and boost when I need to remember not to give a hoot. Finally, there’s the 4th Trimester Bodies Project. This photo project is dedicated to “embracing the beauty inherent in the changes brought to our bodies by motherhood, childbirth and breastfeeding.” Started by Ashlee Wells Jackson and Laura Weetzie Wilson, the project travels the country capturing the images and stories of motherhood. They have photographed hundreds of women, produced their first book, and are working on more. This may be my favorite project because it allows you to relate to every mother out there. Not only can you relate to her belly or her thighs but you can relate to how she feels about them and the struggles she’s gone through in pregnancy, labor, and after birth. I was lucky enough to participate in the 4th Trimester Bodies Project when it came to Orlando earlier this year. I did it because I believe in the project so much and I wanted someone to capture me and my journey of motherhood in that way. I wanted to see myself as an outsider does and to find the beauty. It was a wonderful experience. My mom came along to keep track of the kids while I had my makeup and hair done by Laura and my initial interview and headshot by Ashlee. I was nervous. I am not a talkative person and since her questions were few and very open-ended, I ended up not divulging a lot of myself and my journey. But that’s ok. The photoshoot portion was only a few minutes long. Ashlee was able to get a lot of shots very quickly. I looked over the proofs with her and chose the photo that would be my representative photo. I was impressed that she was able to get such beautiful quality in such a short period of time. I’m so glad I have this photo to look back on. I plan to hang it in my house and keep a copy for each of my kids’ baby books so that they can appreciate it later too. I’ve learned that our bodies are amazing. They are literally miraculous, life giving vessels that we often abuse and take advantage of instead of loving, supporting, protecting, and being thankful for them. They should be a reflection of the love we have for ourselves. We should do whatever makes us feel beautiful- whether that’s putting on makeup and heels, grabbing those loved jeans and sports tee day in and day out, or simply taking a shower with our favorite fancy soap. Hell, even get those breast implants or botox. But not because you think you aren’t beautiful. We were and we are. Motherhood doesn’t change that. Our conversations with ourselves do though. So next time you look in the mirror, find the beauty, mama. Just like your kids do every day. It’s there. 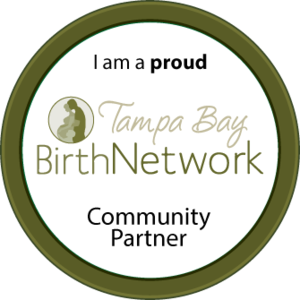 New to The Roots- Lactation support!